treasure chests symbols which pay anywhere. treasure chests appearing will add 18 free spins. 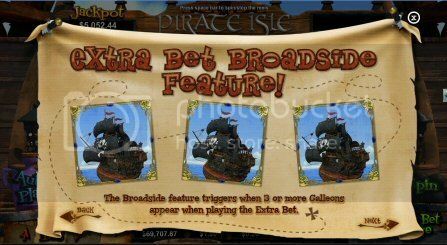 of free spins will be tripled. 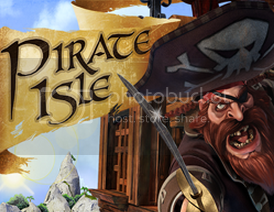 treasure chests appear you will be awarded with an extra 15 free spins. 100% Match Bonus up to $100 on your first deposit! Thanks Anne. I like this slot a lot, its something different for a change with RTG and the bonuses are fun and come often!